Guiding students towards reading success! 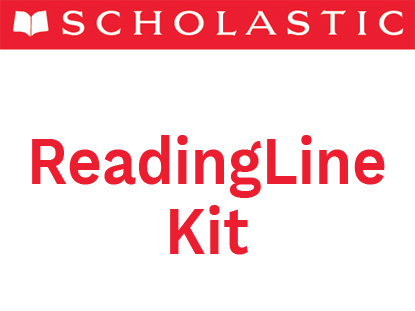 Scholastic Guided Reading Programs deliver high-quality leveled texts and instruction to help all students become strategic and independent readers who love to read. It supports a comprehensive reading program by integrating differentiated small–group instruction, assessment, and independent practice into your classroom. 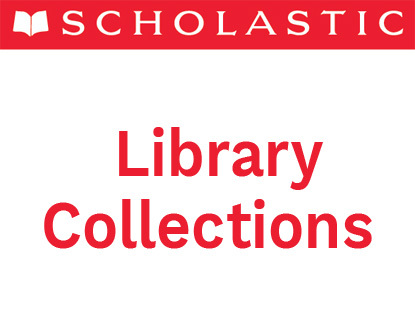 With more research-based programs available than ever, Scholastic Guided Reading offers books leveled by the Fountas & Pinnell system, so you can effectively meet the needs of all your students. Teachers begin by grouping students, then prompt, encourage, and confirm how students apply problem-solving strategies as they read. Guided reading is one component of the shared reading block during which the teacher provides support for small, flexible groups of beginning readers. The teacher helps students learn to use reading strategies, such as context clues, letter and sound knowledge, and syntax or word structure, as they read a text or book that is unfamiliar to them. The goal of guided reading is for students to use these strategies independently on their way to becoming fluent, skilled readers. Teacher works with one small group of students at a time while students rotate from one activity or literacy center to another. Find the right books for your classroom using the A to Z Guided Reading Leveling System. Use this chart as a basis for average classrooms and add levels to meet the needs of your student population. The classroom layout can include a section where the teacher is able to work with one small group of students at a time while other students rotate from one activity or literacy center to another. 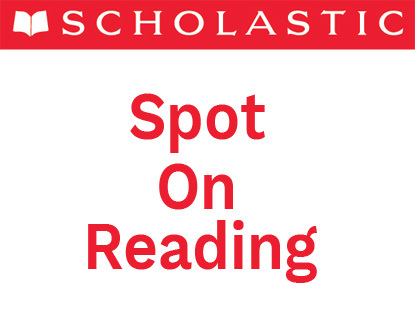 During reading: Guide students as they read, provide wait time, give prompts or clues as needed by individual students, such as "Try that again. Does that make sense? Look at how the word begins." After reading: Strengthen comprehension skills and provide praise for strategies used by students during the reading. 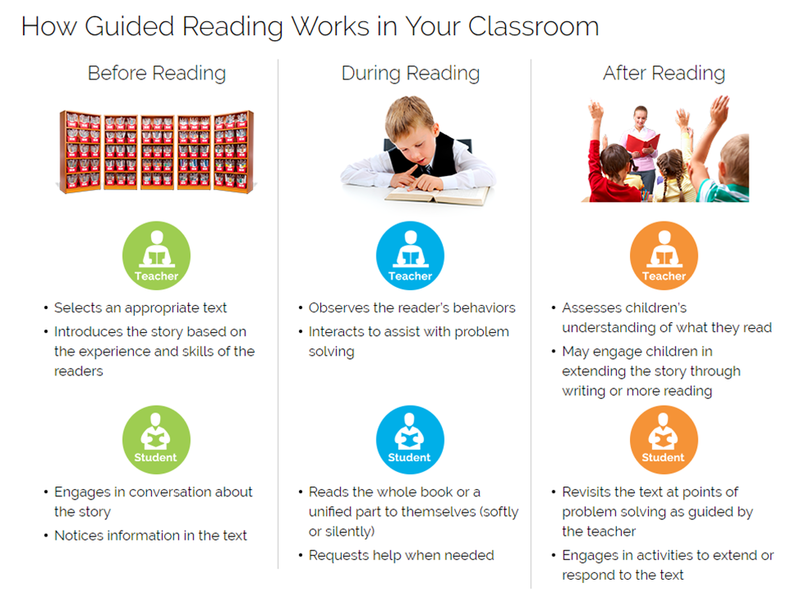 NOTE: The steps of a guided reading lesson will vary according to the needs of the students in the flexible group. As teachers become more comfortable planning and leading guided reading lessons, they will also become more skilled in structuring the lesson to best meet those students' needs. 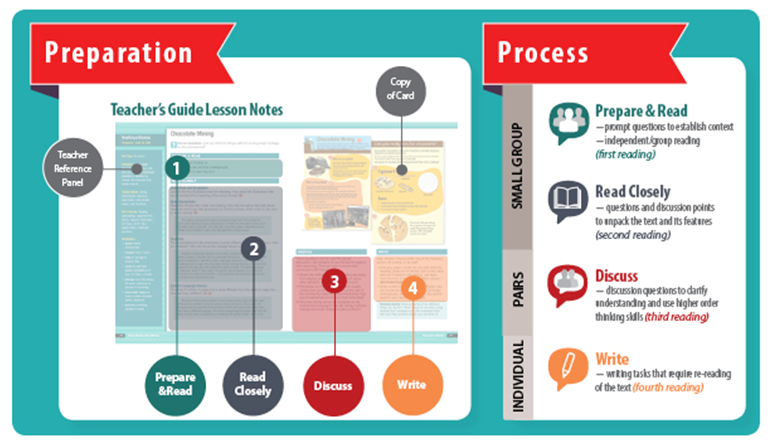 Need some guidance on getting started with Guided Reading? Dr. Irene Fountas is an expert on Guided Reading and has many years of classroom experience in the U.S. and abroad. 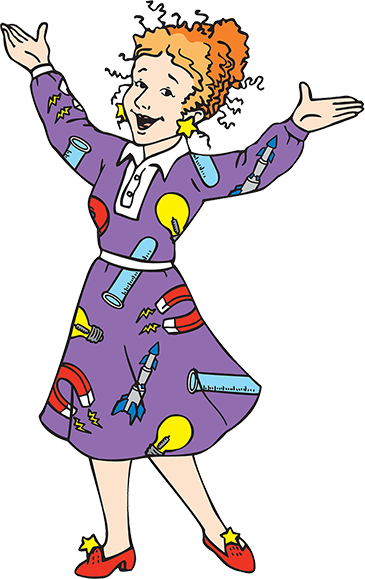 She co-authored the Scholastic Guided Reading Content Areas Program. She is a professor at Lesley University in Cambridge, Massachusetts, where she is also the director of the Center for Reading Recovery and Literacy Collaborative, which offers Professional Development around the world. Guided Reading Fiction and Nonfiction programs, and co-authored the Guided Reading Content Areas Program. She is a Professor in the School of Teaching and Learning of Ohio State University College of Education. Dr. Pinnell has received the Ohio Governor’s Award for service to education and numerous other honors. * "A significant body of research links close reading of complex text—whether the student is a struggling reader or advanced—to significant gains in reading proficiency, and finds close reading to be a key component of college and career readiness." Students read texts for many different purposes within a classroom. The resources below can help teachers select the appropriate text for each purpose. Click on each hyperlink to download the resource. 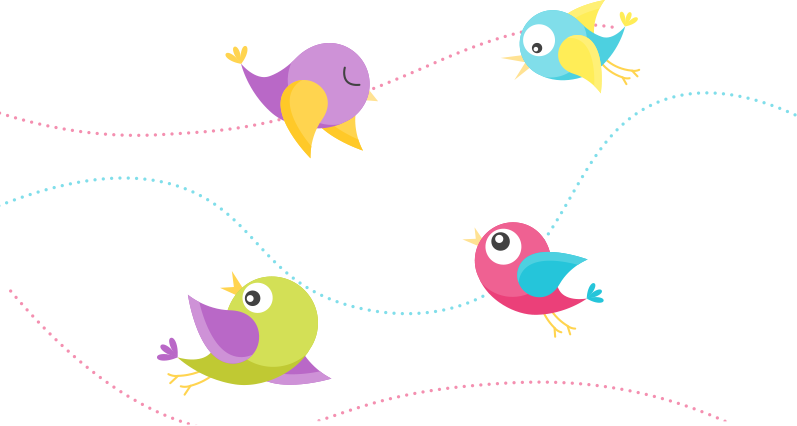 The cards are designed as teacher-led, small group activities and should be an alternative to other group activities. Because the cards are short, your class should be able to read, re-read and discuss a card in one lesson of 20–30 minutes. Students may complete two independent writing activities, which should each take between 10 and 20 minutes. Short Reads Non-Fiction provides 200 short, stand-alone levelled texts in a sturdy card format, along with close-reading activities to develop deep comprehension. It allows students to practice their reading and understand the complex informational texts that we encounter every day. Guided Reading Short Reads Fiction features authentic, high-interest short texts in a variety of genres that speak to the interests of every student. Spanning from excerpts of novels to famous folklores, Guided Reading Short Reads Fiction presents fiction in an accessible format to build deep understanding of complex texts and motivate all students.